2. Select “Video Manager” from the menu. Now click the Create Archive button. 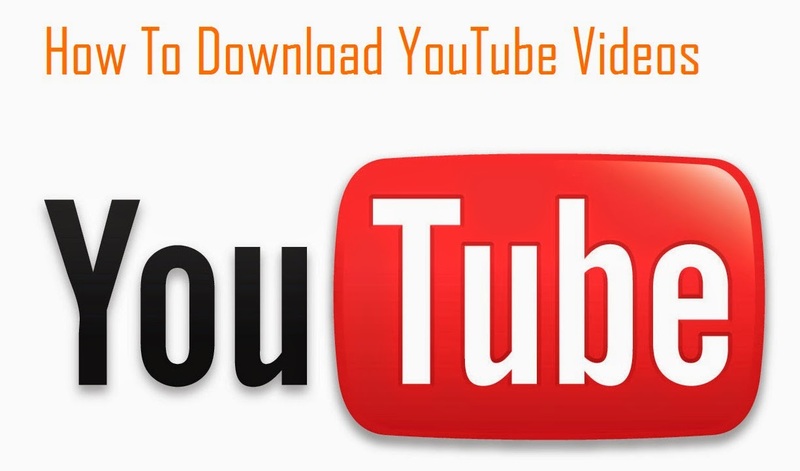 It will create a zipped archived with all the videos that you have ever uploaded to YouTube. Once it reaches 100%, now click on downloads tab to get the actual files. If the archive is large, Google Takeout will split them into individual files. There is no option to download individual video in high resolution. You have to create archive and download. Hope this small tutorial helps you to download your original videos.